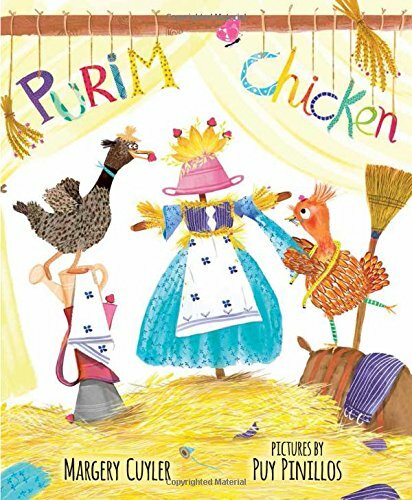 It’s Purim and the animals on the farm are planning their celebration! They decide to sing songs, wear costumes, and put on a play about Queen Esther. It’s fun until Quack the duck, the star of their show, goes missing! Cluck the hen must be brave like Queen Esther and go in search of Quack near the fox’s den. But when Cluck finds Quack, the duck's feathers are ruffled from her time with the fox. She can't perform! Will Cluck have enough courage to play Queen Esther and save the show?